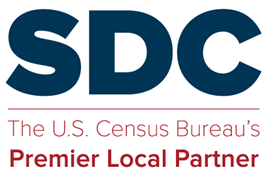 The Annual National State Data Center/Business and Industry Data Center Conference will be held at the U.S. Census Bureau Auditorium and Conference Center. Attendees will stay at the Churchill Hotel. The meeting is scheduled to begin on Wednesday, October 13, at 8:45 a.m. and end on Friday, October 15, at 12:30 p.m.